Cape Coral Home for sale! 4/2/3 huge den/office. No Flood Insurance! Built in 2006. Looking for a Cape Coral home for sale? Are you looking for a 4 Bedroom, 3 bathroom 3 car garage home with extra room for home office, artist studio, man cave? This home built in 2006 has over 2200 Sq Ft under air.The property features an inviting, open and airy layout. It has a huge den! The dynamic open kitchen offers stainless steel appliances. Assessments Paid! The Flood zone code is X500, which does not require flood insurance. Conveniently located close to shopping, medical services, Cape Coral Hospital, dining and entertainment. The proximity to Veterans Parkway makes for easy access to Fort myers. This home is less than a 30 minute drive to the Airport (RSW). 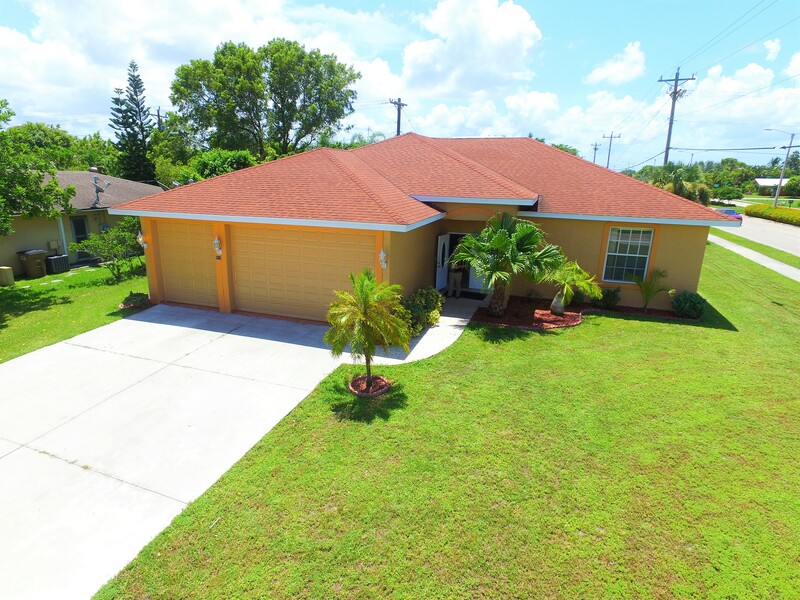 This Cape Coral home for sale in located in the City of Cape Coral. Cape Coral is a city located in Lee County, Florida, United States, on the Gulf of Mexico. Founded in 1957 and developed as a master-planned, pre-planned community, the city grew to a population of 154,305 by the year 2010. The city’s population estimate was 165,831 for 2013 and 179,804 for 2016. With an area of 120 square miles (310 km2), Cape Coral is the largest city between Tampa and Miami. It is a principal city in the Cape Coral – Fort Myers, Florida Metropolitan Statistical Area. The population estimate for the statistical area was 679,513 for 2014. The city is known as a “Waterfront Wonderland”, with over 400 mi (640 km) of navigable waterways, Cape Coral has more miles of canals than any other city in the world. During the beginning of the housing downturn Steelbridge Realty LLC was the Brokerage arm of several private equity entities. We assisted them with asset modeling and market metrics. Many prominent local commercial projects were included in this scope of transactions. Need help with a Cape Coral home for sale?